This Thank You greeting card has a modern look to it. 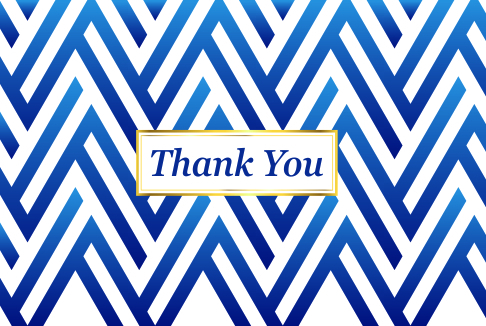 Sending a thank you card to those you appreciate is great way of showing that you care. This card was designed in house by Attitude artists.